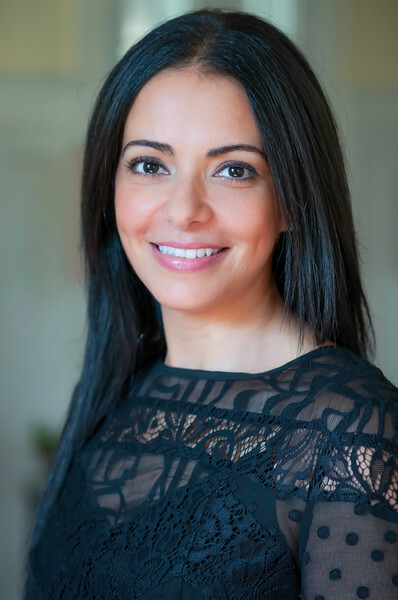 Dr. Dalia Tadros is pleased to offer beautiful healthy smiles to her neighbors in Towson and the surrounding communities. 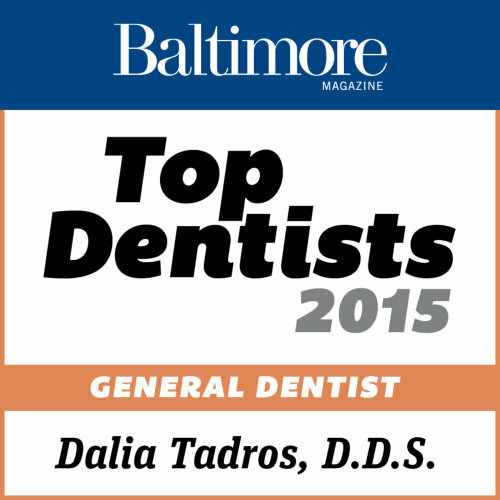 Dr. Tadros earned her dental degree from Baltimore College of Dental Surgery, University of Maryland School of dentistry. She is a member of the American Academy of Cosmetic Dentistry, the Academy of General Dentistry, and the Maryland State dental Association. She was voted best dentist by the Baltimore Magazine in 2015 and 2016. Committed to lifelong learning, Dr. Tadros completes numerous continuing education courses each year. Extensive training, experience, and passion for dentistry allow her to successfully treat complex and cosmetic cases with beautiful result. 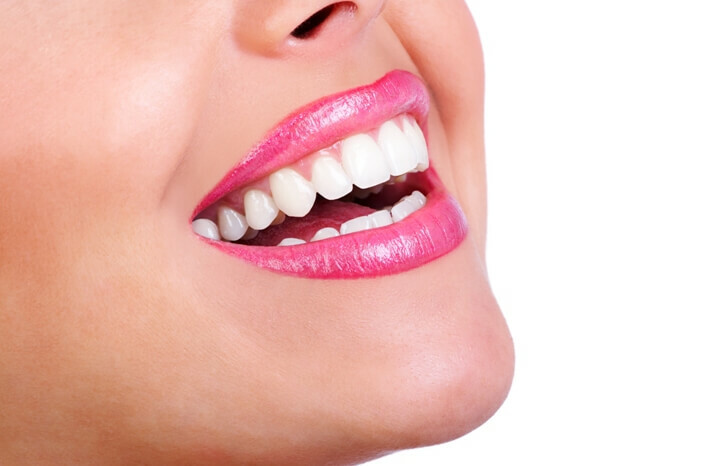 Forming a partnership, Dr. Tadros works with you to achieve your optimal dental health, giving you a reason to smile. 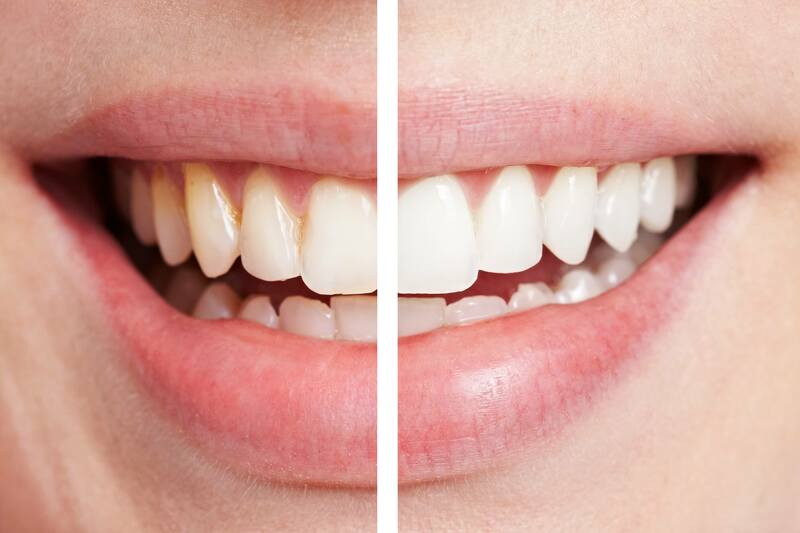 Dr. Tadros constantly evaluates emerging dental methods and technologies to provide you with the best result in the least invasive manner with emphasis on her patients’ comfort. With two sons of her own, Dr. Tadros loves children. So, bring your whole family including the young ones! In her spare time she enjoys sports, spending time with her husband and two sons, travelling, reading, and cooking.